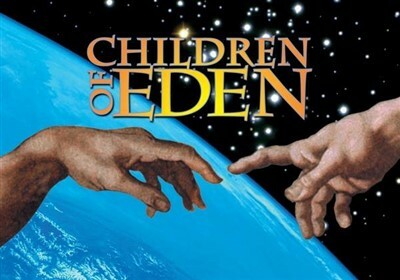 We're excited to announce our Upper School fall play, Children of Eden. Stephen Schwartz's pop musical tells the story of creation and mankind's first days in the wilderness outside the Garden. In this production, the entire cast serves as an ensemble “troupe” of storytellers. The entire cast will remain onstage for most of the show, with the storytellers commenting on the actions of the biblical characters and serving many different storytelling functions.